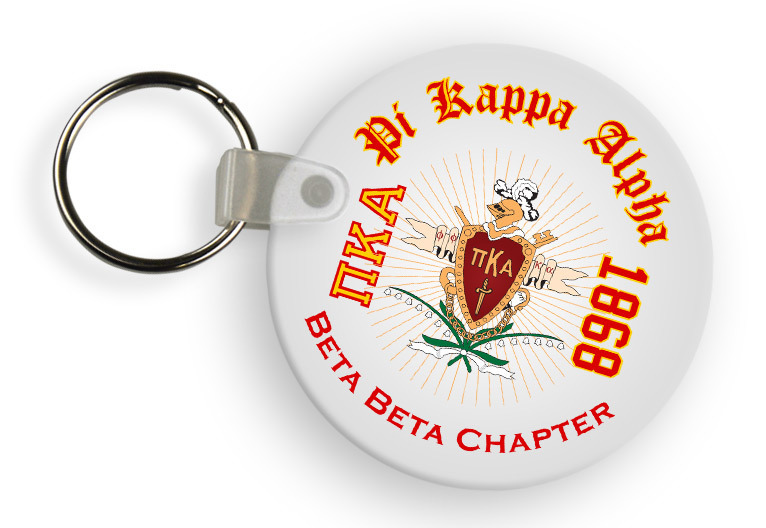 Pi Kappa Alpha Keychains. They�re the perfect chains to add to your set of keys. When you have this keychain you�ll be able to quickly identify your keys when you�re grabbing them in the morning.